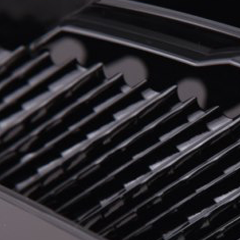 Aures - specialists in the manufacture of high-tech components for the automotive industry. Modern machinery based on injection of global brands. 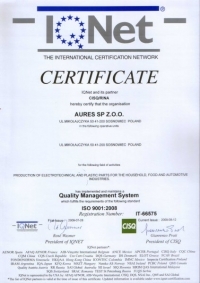 Aures is a company based in southern Poland, in the vicinity of a large industrial centre. 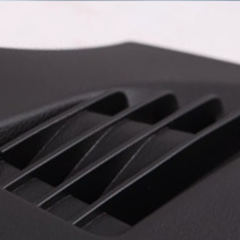 With over 20 years of experience working with the best car manufacturers in Poland, we come as the leader among manufacturers of plastic components for the automotive industry. 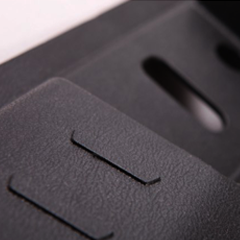 We specialize in manufacturing high-tech components with the injection moulding method. We presently have a staff of 170 people working in the plant covering an area of 24,000 m2, including 7,000 m2 of production halls and storehouses. The company is located at a site owned by itself. Our advantage is a well-trained team of experts constantly improving their competences and the highest standards we comply with, both in terms of environmental protection and the quality system management, as evidenced by certificates ISO – ISO 9001, ISO TS 16949 and ISO 14001. The company has been also positively audited under the World Class Manufacturing scheme, which means it complies with the highest standards of functional and economic management, which is geared towards maximum reduction of losses and waste, improvement of efficiency and safety of manufacturing processes. 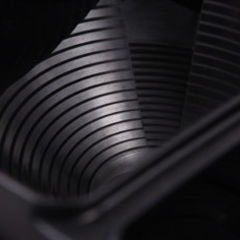 We are an ever growing company committed not only to raising its staff’s competences but also investing in new technologies, which helps our products meet all high standards of the automotive industry. And most importantly, we are one of the most progressive companies in the south of Poland. 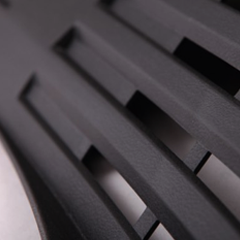 We seek to achieve the leading position on the world plastics processing market by improving all processes related to quality, safety, reduction of costs and environmental protection. Conditions for active work that enable elimination of risks and prevent accidents, occupational diseases and near-miss incidents. Our customers may pick out of such groups of plastics as PA, PP, PC, PMMA, ABS, POM, PBT, including modified with fibre glass and talc. Our technologies are designed to accommodate prospective colouring treatment by means of gravimetric feeders. The company’s machine park consists of 23 cutting edge moulding machines with mould closing force of between 80 and 1,300 tons. 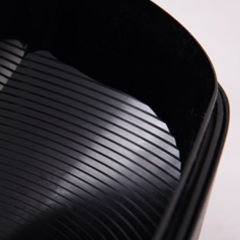 Our plastics processing technology is complemented by such services as vacuum metal plating of plastics, assembly and ultrasonic and vibration welding. Aures’s well-established position in the automotive industry aside, it is worth mentioning that the company is also present on the home appliances and industrial lighting markets. 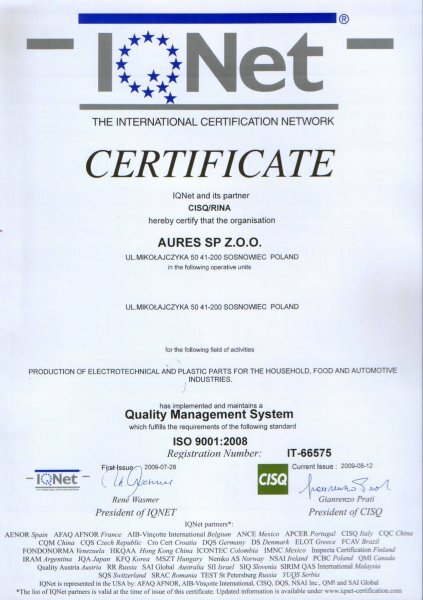 We recognize our customers’ satisfaction as our key value, realized by meeting their needs while at the same time maintaining a high quality of our products, as reflected in our certificates and customers’ positive audit results. 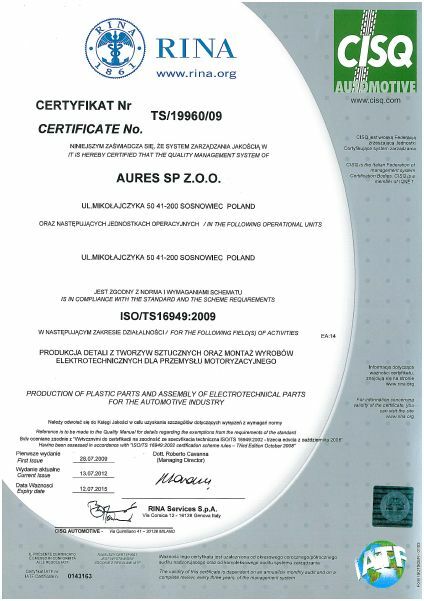 Since 2009, we have held the ISO 9001 and ISO TS 16949 certificates, and in 2012 we were awarded the ISO 14001. In 2014, we were also positively audited as part of the WCM – World Class Manufacturing scheme. Aures Sp. z. o. o. is based in southern Poland, 15 km from Katowice and 60 km from the border with the Czech Republic, near major routes – the A4 and E75 motorways. 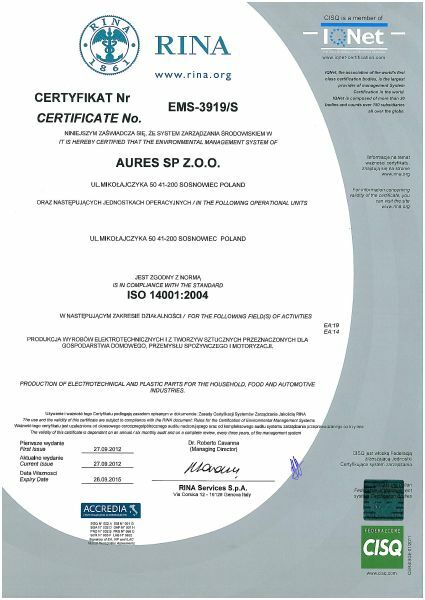 Aures company Sp. z o.o asking about preparing an offer for modern metalizing machine for metalizing plastic components which are used in automotive industry. 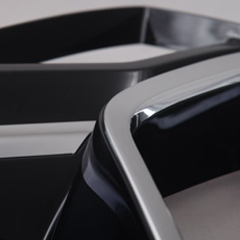 Technology implemented in case of this project– metalizing plastic parts with high quality which will be used in automotive industry (lighting equipment).